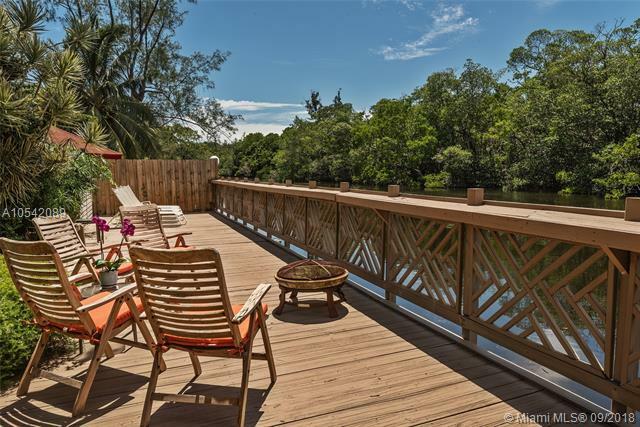 PRIVATE NATURAL WATERFRONT OASIS ON OLETA RIVER MINUTES FROM AVENTURA MALL. 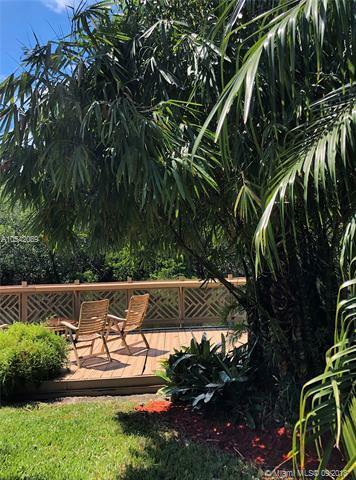 RELAX ON THE DECK OVERLOOKING MANGROVES OF GREYNOLDS PARK. 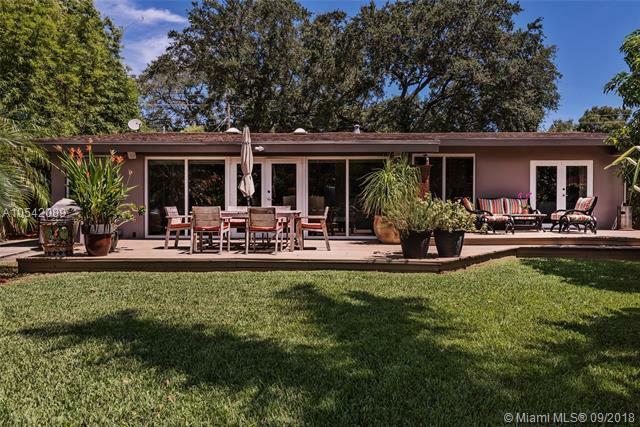 HUGE LIVE OAKS LINE CIRCULAR DRIVE LEADING TO SERENE COUTYARD WITH PRIVATE ENTRANCE TO LAVISH GUEST SUITE W/FULL BATH. INSIDE, INCREDIBLE VIEWS THRU FLOOR-TO-CEILING IMPACT WINDOWS IN OPEN CONCEPT GREAT ROOM, KITCHEN, DINING AREA. 4 BEDROOMS/3 BATHS. DECK, PATIO LEAD TO BOAT LAUNCH WHERE YOU CAN RIDE OUT TO THE BAY. 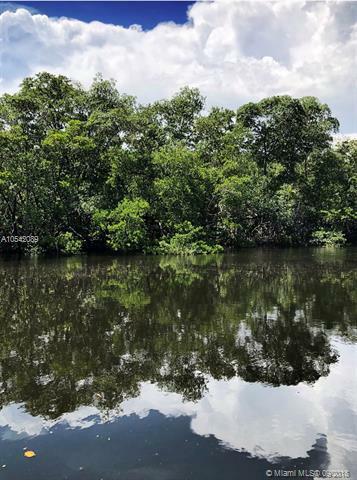 ONE OF THE BEST UNIQUE WATERFRONT VALUES IN MIAMI.